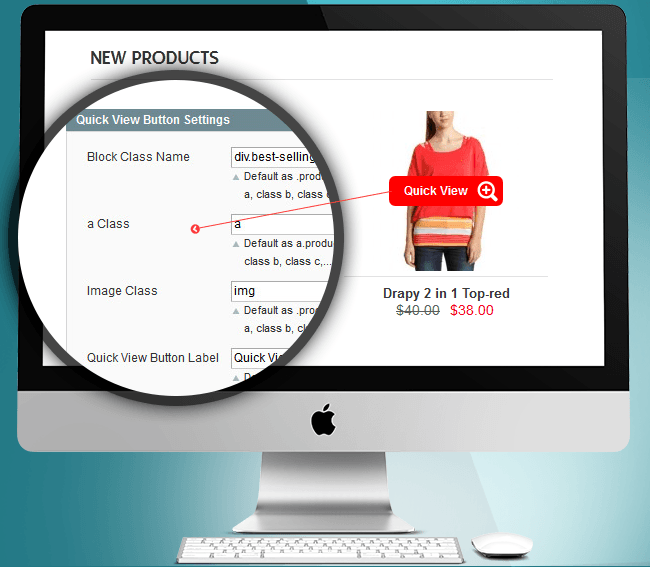 When customer click Quick View Icon, there appears quickly a Window with product information such as product images ( with zoomer ), product information, product attributes, product prices, product reviews, add to cart button, add to wishlist button, link to compare view, link to product detail page and so. We arrange these sections of information by beautiful tabs. Let your customers see the final version of the product they are buying to reduce the returns resulting from customer frustration. Customers can zoom images and eventually choose what they like. 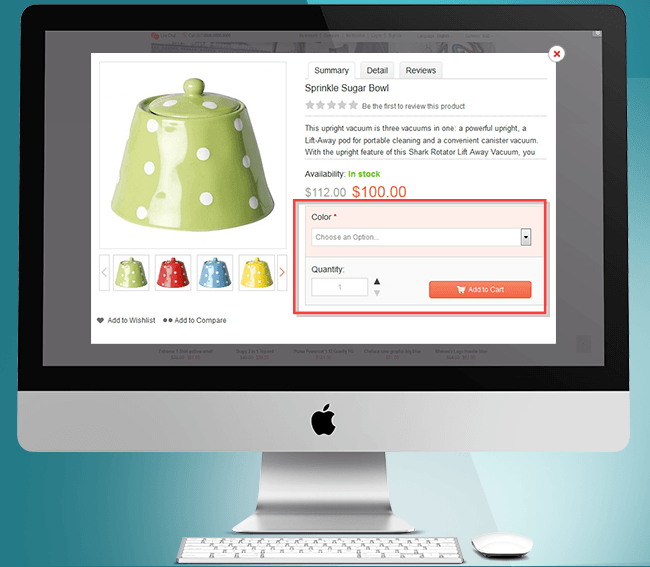 Customers can quickly add products to cart from a product popup. 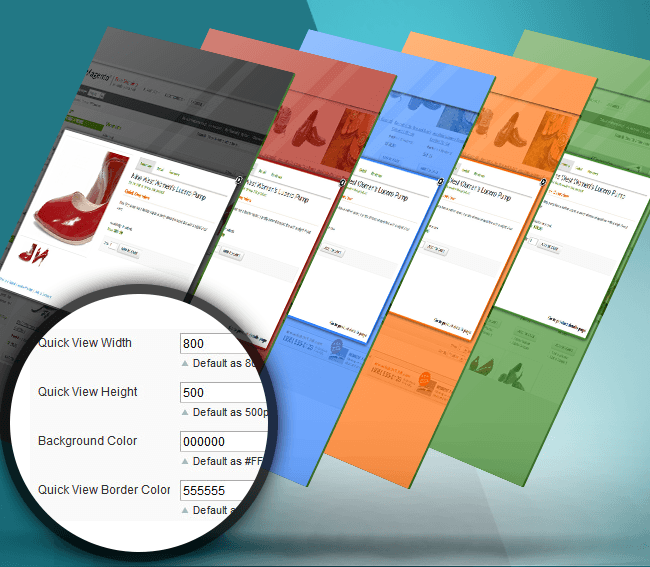 Browsing products becomes easier and faster, and encourages sales. 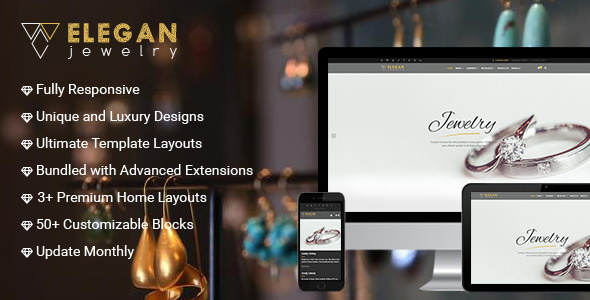 The information can be displayed on a product popup such as product reviews, a short description, Add to cart button. Previous/next buttons are completely configurable from the backend. 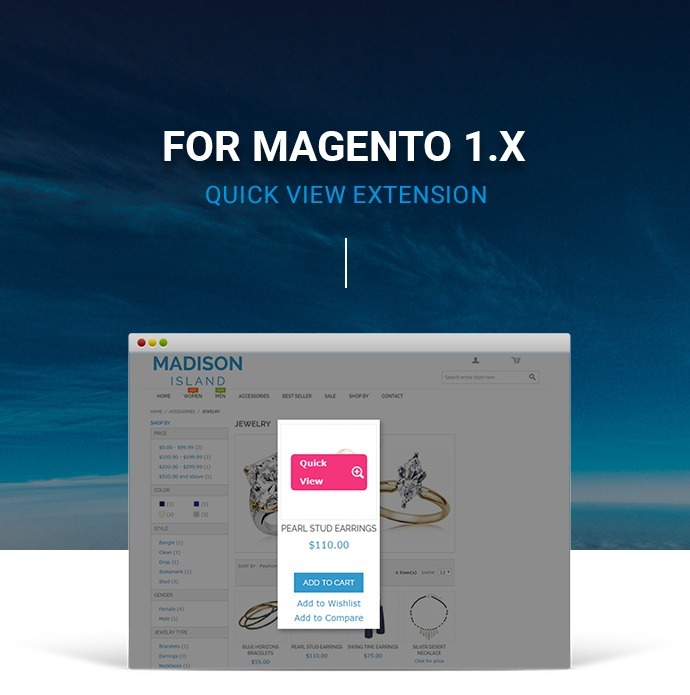 Product Quick View Magento extension is a perfect solution to minimize the time spent by customers on your site when they click on any product to view its details. So now customers do not have to go back and forth on category listing and product pages as many times as they click on any product. Instead, this Magento extension displays the necessary product information to customers in a light box once they click on Quick View icon. Step 1: Go to the product page, and then click on Quick View icon. A pop up will be shown. Step 2: At this pop up you can view product information, product attributes, product prices, product reviews, add to cart button, add to wish list button, link to compare view, link to product detail page. Step 1: Install Quick view extension as the user guide. Step 2: Refresh all caches in “Cache Management”, index all data again in “Index Management” after installing the extension. Step 3: Go to System >> Configuration >> Cmsmart Extensions >> Quick View. You will see tabs as Quick view settings, Quick View Button Settings. Step 6: Click “Save Configure" button. Browsing product on listing page: When customer click Quick View Icon, there appears quickly a Window with product information such as product images (with zoomer ), product information, product attributes, product prices, product reviews, add to cart button, add to wish list button, link to compare view, link to product detail page and so. We arrange these sections of information by beautiful tabs. Zoom effects: Let your customers see the final version of the product they are buying to reduce the returns resulting from customer frustration. 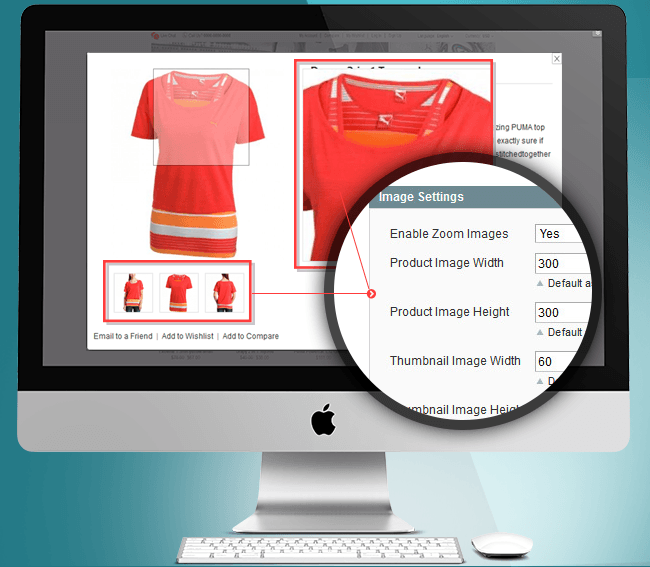 Customers can zoom images and eventually choose what they like. 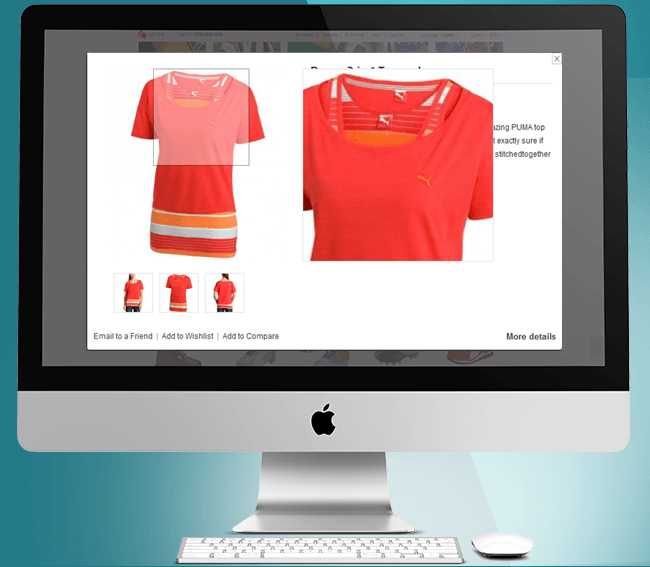 Quickly add products to cart from a pop-up: Customers can quickly add products to cart from a product popup. 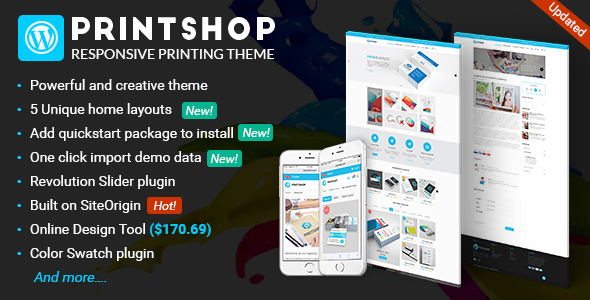 Browsing products becomes easier and faster, and encourages sales. 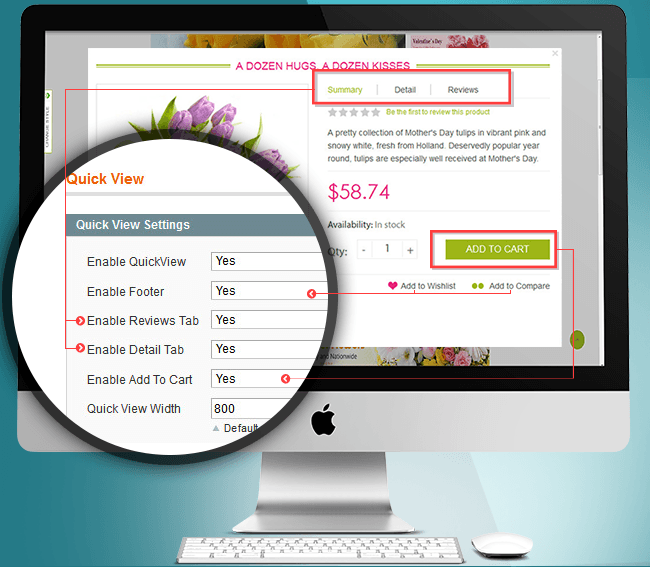 Configure content from quick view pop-up: The information can be displayed on a product popup such as product reviews, a short description, Add to cart button. Previous/next buttons are completely configurable from the backend. Great and useful extension! I really like using it! Hi. It's Michael in United States. First of all, thank you for your very good support for me. I bought this extension a week ago. But after installation, it doesn't work, because installed many JQuery & Ajax extension to my site, I think. so, I asked to fix this matter with my requirements to cmsmart, he kindly fixed that matter without FTP server information. It's very nice & excellent extension. It is very well worth for everyone. They fixed my ajax conflict with jquery error very short of time. Again thanks for your support and extension. 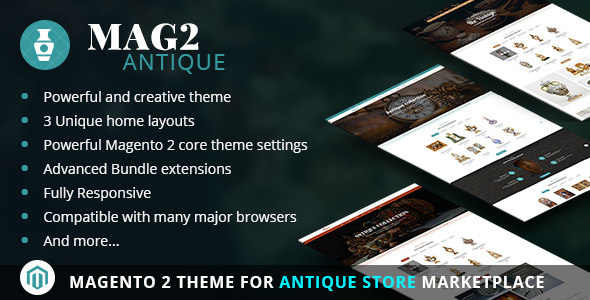 Is helping me a lot with some functionalities of my website and the support team is always there. Great support! We had a conflict with another module and Dang resolved it quickly. I will definitely purchase other modules from this store. Very Good exatension with the excellent functionality. Quick support. They explain all the solution why we get the error this way is batter. thank you so much. Hi all, Purchased the Quick View extension and installed it but I couldn't get it to work. It was no hassle at all for Nguyen Tuan Minh, who quickly fixed the issue and now it works just as it was supposed to. Thankyou for your support, there were no questions asked, just great service and product. I really like this extension, Pageloads can be really annoying but now customers can see all product information and add a product to the cart without leaving the category page. 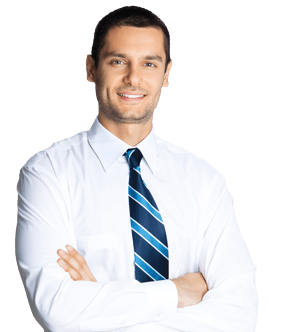 I had some issues but Nguyễn Tuấn Minh was of great assistance and solved everything for me. Support is really great! A great extension with good flexibility. Works like a charm with configurable products. We had a slight carousel conflict (which may have been an error in our coding) however this was solved by our IT guys very quickly. I'd recommended this extension to anyone who wants to streamline their customer's shopping experience. Hi. After the customer clicks the ADD to CART button,the customer is redirected to the Cart page. Is there an option to stay on the Catalog page? I am Vincent from Customer Service Department at cmsmart.net. Now you are recommended to take a renewal with 45% discount for this order to get our support as well as update.